Generate more product with less wear on parts using AMCAST's patented MNXTM Manganese Alloy, MasterCeramicTM inserts, GripPlusTM inlays and SuperBiteTM inlays. 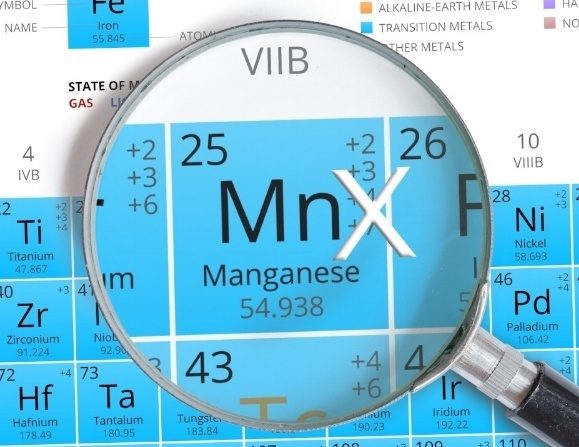 We have developed new innovative Manganese steel – called MNXTM. Manganese steel combines excellent wear-resistant characteristics with high durability. 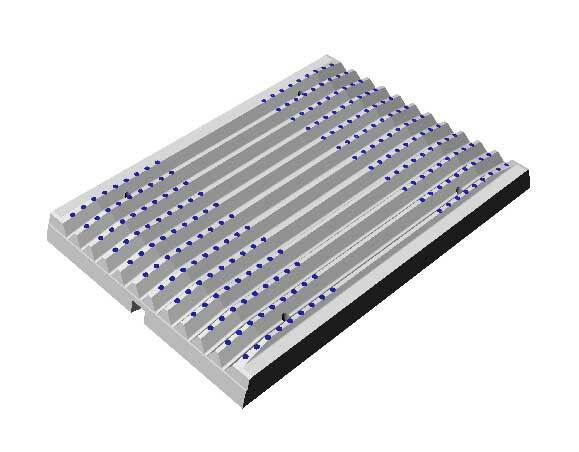 Our ceramic insert was developed to increase the lifetime of martensitic & White Chromium blow bars, offer full protection of the rotor during the entire lifetime of the bar and decrease maintenance time. Increase the hardness of manganese steel 18% where impact is not enough to work-harden the surface and reduce wear due to abrasion. We tailor the hard inlay to match the customer needs, according to our know-how to reach the best result. 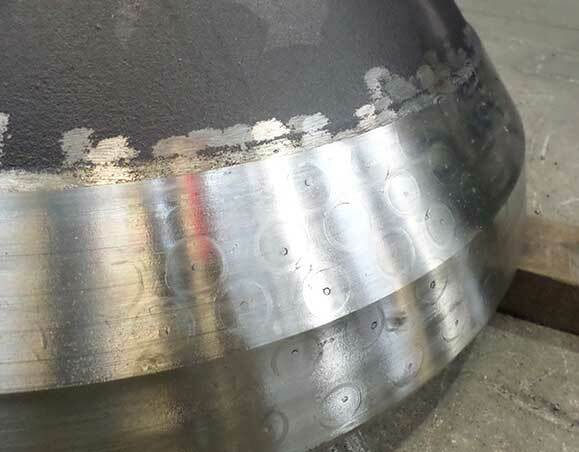 Customer shows us only where he notes maximum wear on the casting. 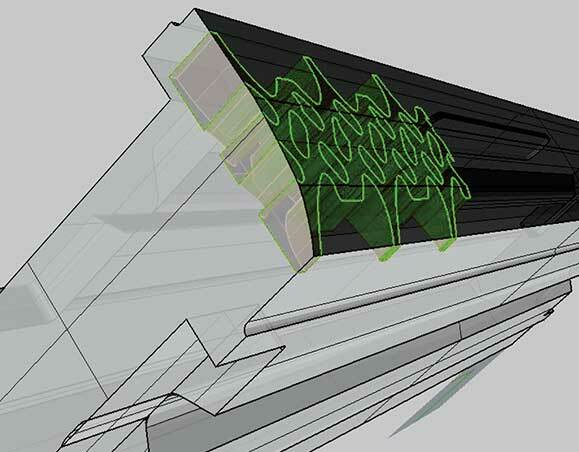 The inlays increase life of the part about 60% or more.